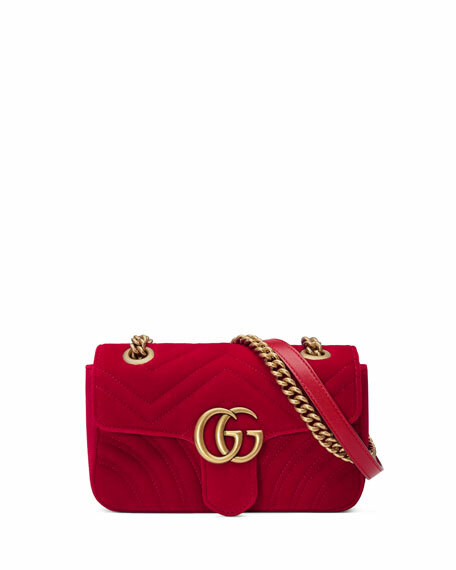 Gucci "Broadway" bag in velvet. 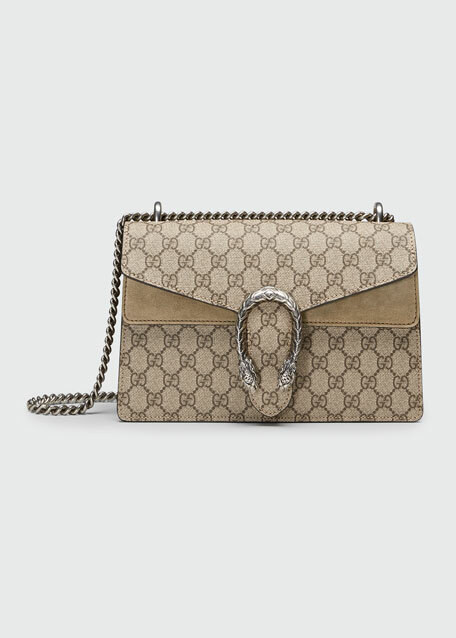 Shoulder strap, approx. 19.5" drop. Metal bees with crystal wings and pearly closure.